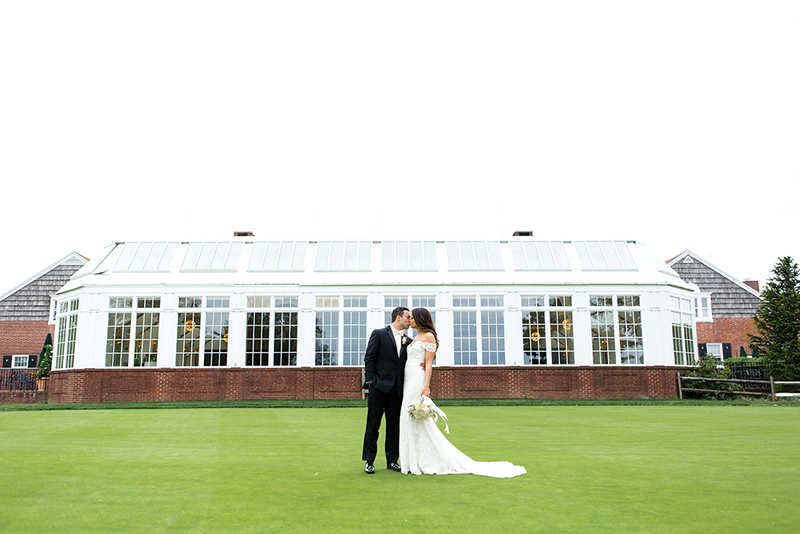 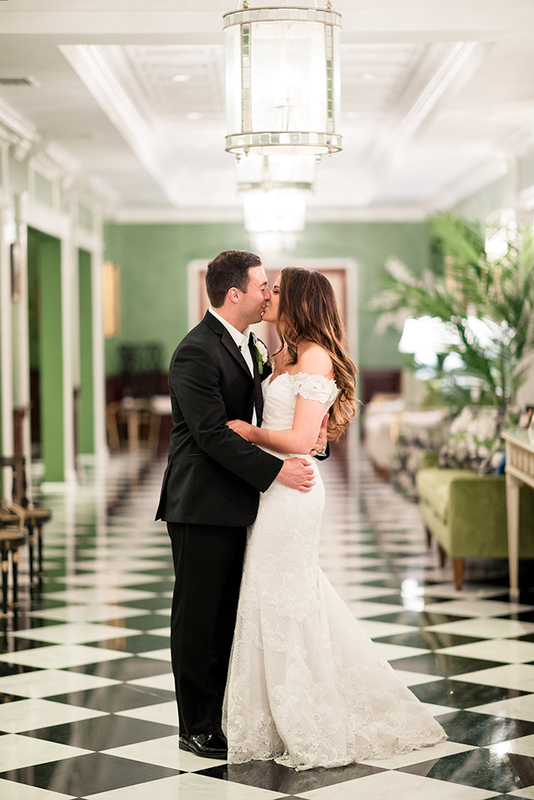 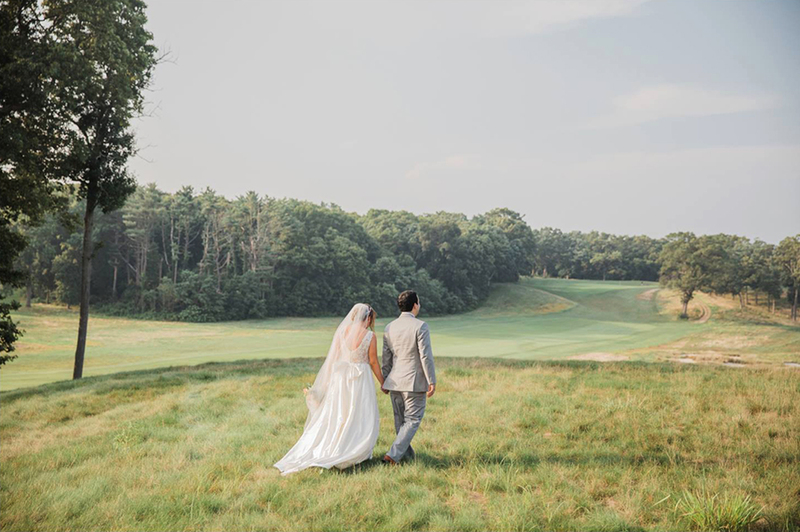 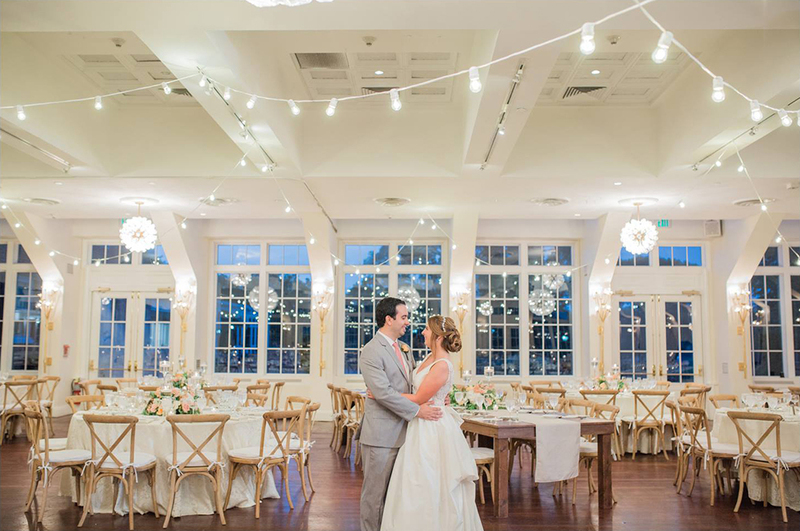 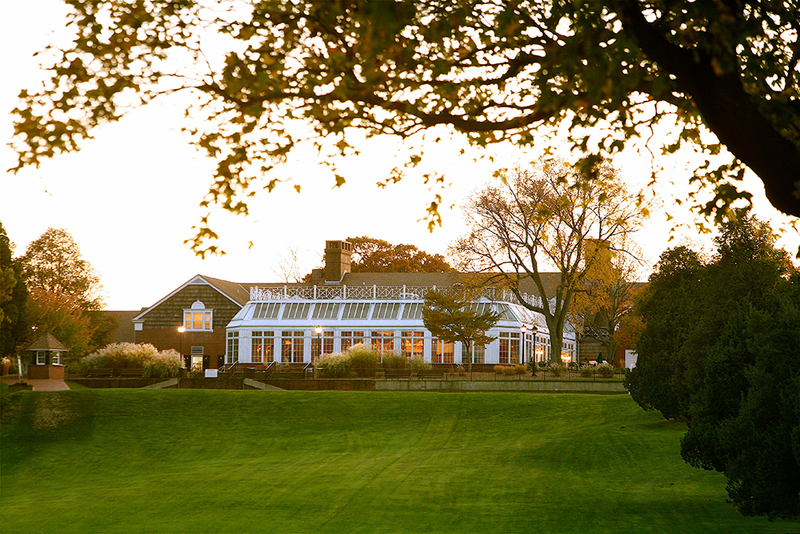 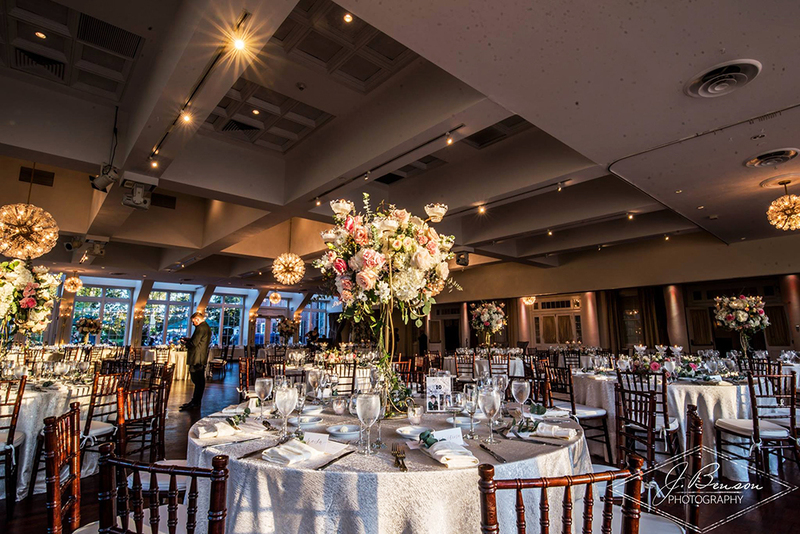 The Heritage Club at Bethpage stands as one of the most celebrated wedding venues in New York State. 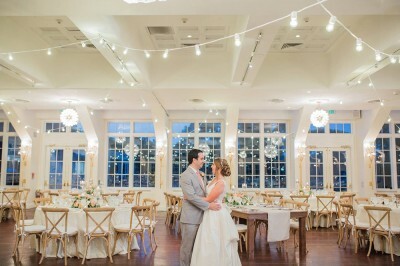 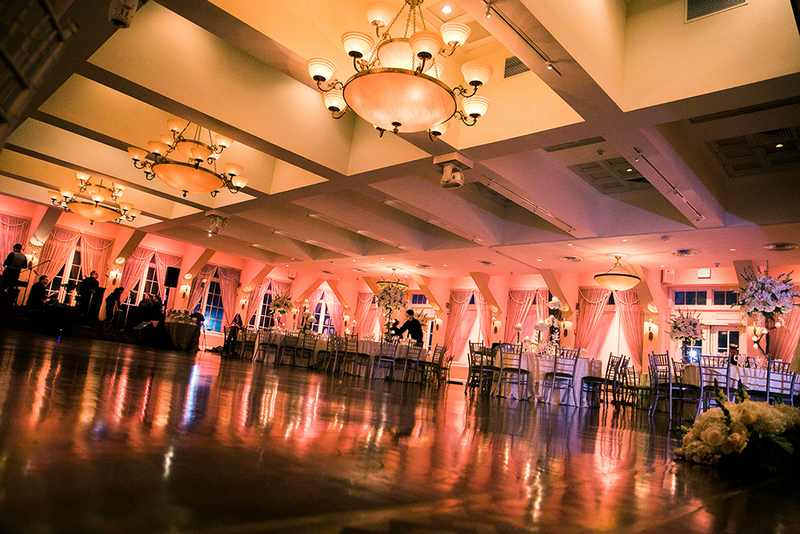 Elegance and opulence is exuded from the incredible ballroom. 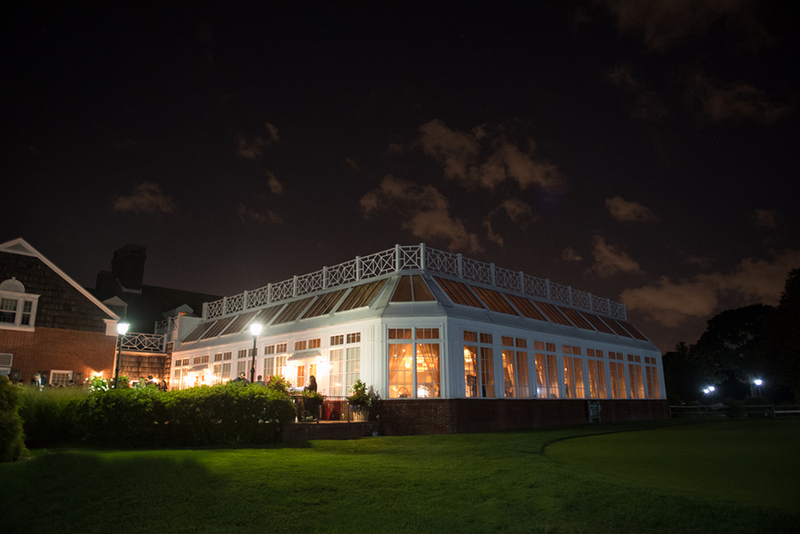 Award-winning cuisine and remarkable service is the gold standard for this historic and famous Long Island destination.